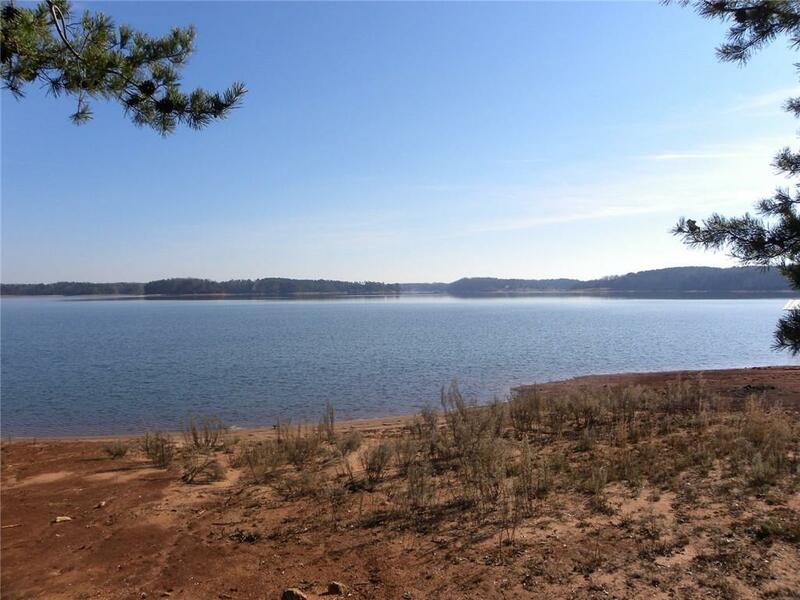 Beautiful 100 ft Lake front lot over looking Lake Hartwell. 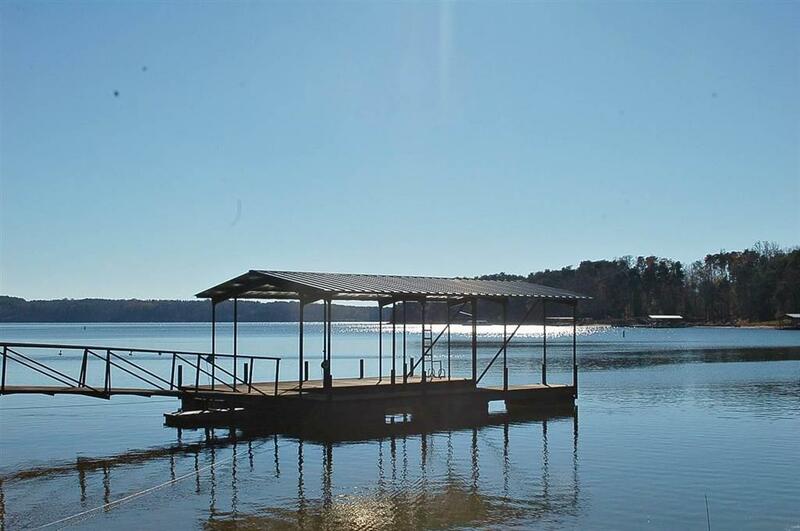 With deep water and boat dock. Located in a very upscale gated community close to town. Convenient to I-85, shopping, etc. 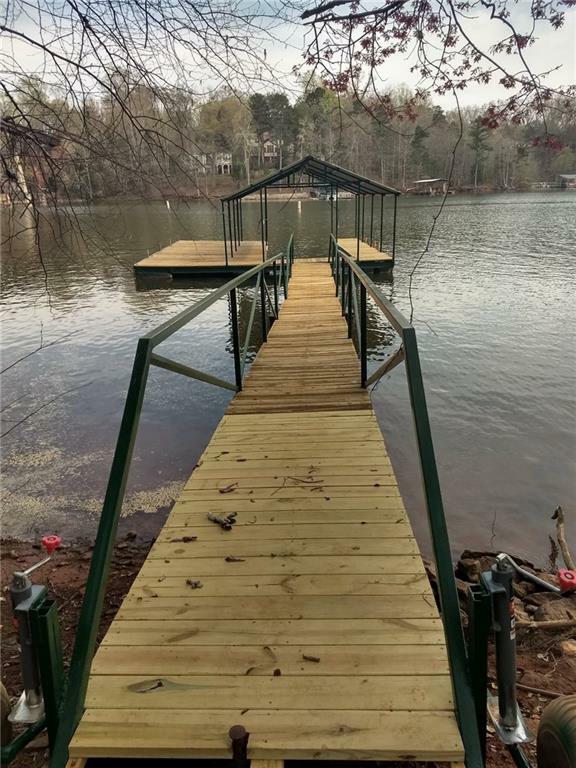 Community also has a cart path to the lake with a community dock. 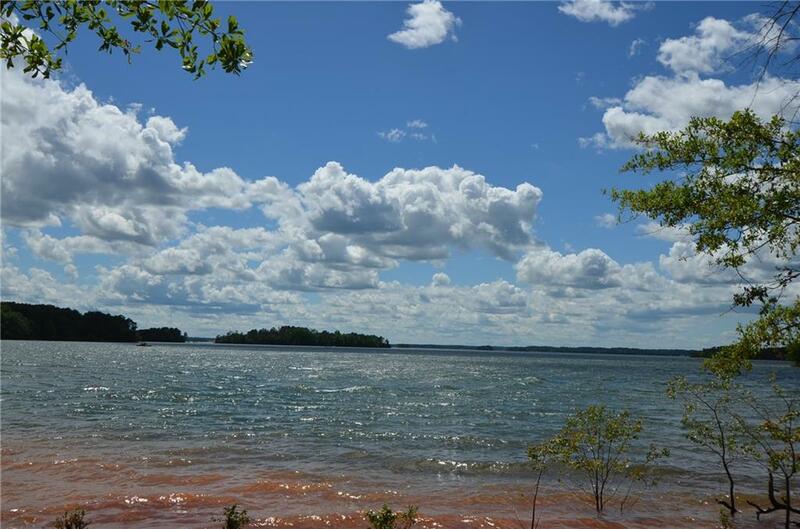 This is the last lake lot in Lakerige!! !